Broad Minded City — A full-feature length documentary film exploring how cities are changing toward a new paradigm in which nature is integrated into the urban fabric. Most importantly, it highlights the challenges that cities face toward a sustainable future. The cast (interviewees) of Broad Minded City is a dedicated group of architects, planners, community activists, landscape architects, designers, neighborhood council members, transportation designer, and artists who believe in the role of community, design, planning and architecture as a vehicle in promoting a better society and culture in the 21st century. Their insights, expertise, and candid observations address a wide variety of interests in revitalizing neighborhoods and communities, and paths to sustain them for the immediate and long-term future. This is a film project with over forty interviews and hours of footage assembled into a narrative encouraging changes into our built environment. Plus, it provides information on what significant changes can be implemented into the infrastructure of today’s cities. 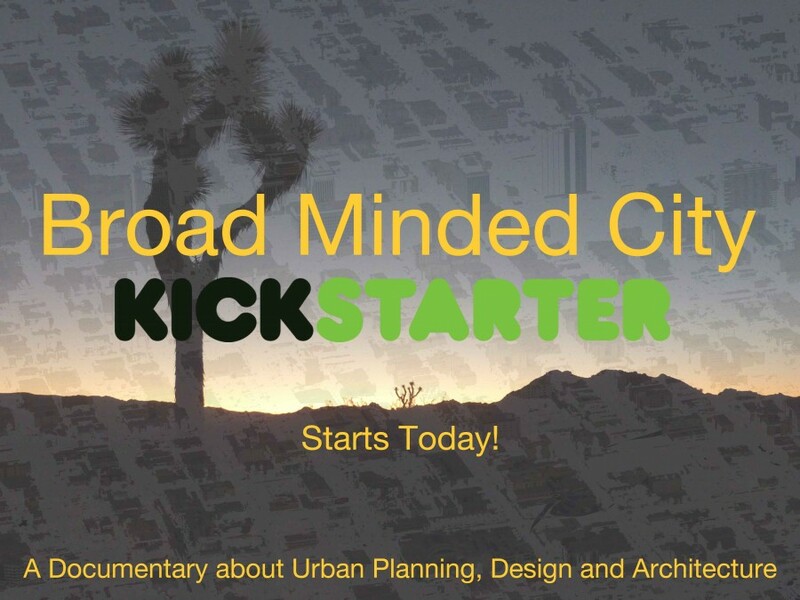 We are halfway though our Kickstarter campaign for Broad Minded City. For this documentary to be completed, we need your support and help spreading the word about this film. Although we have been working tirelessly to get the word out in all areas of media, at this moment we are still a distance from our goal. 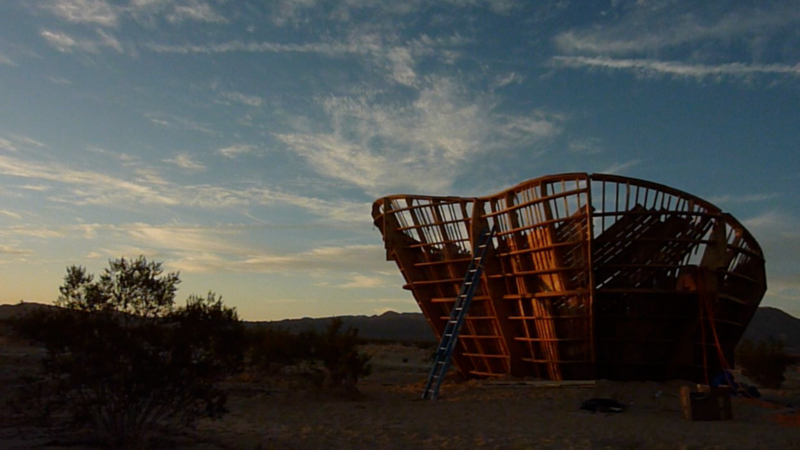 Hopefully, with your help there is still time to donate in order to complete this film. Today is the beginning of the Broad Minded City Kickstarter crowdfunding drive to fund this dynamic and forward-thinking documentary film. We encourage everyone to donate to this film so that we may see it to completion. We have nice incentives for donating, in addition, of course, to our gratitude. Please go to the Kickstarter website by clicking here.